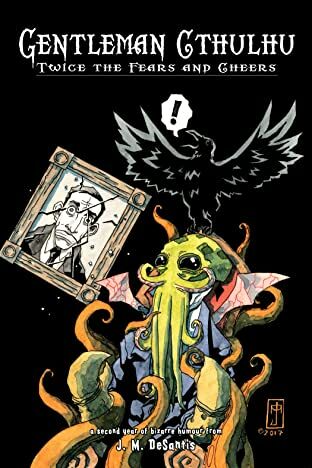 Gentleman Cthulhu is a humourous web-comic by writer and artist J. M. DeSantis. 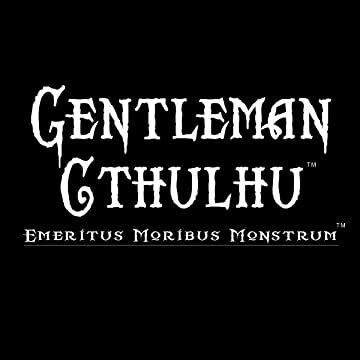 It is told in the traditional three-panel format and publishes on gentlemancthulhu.com. 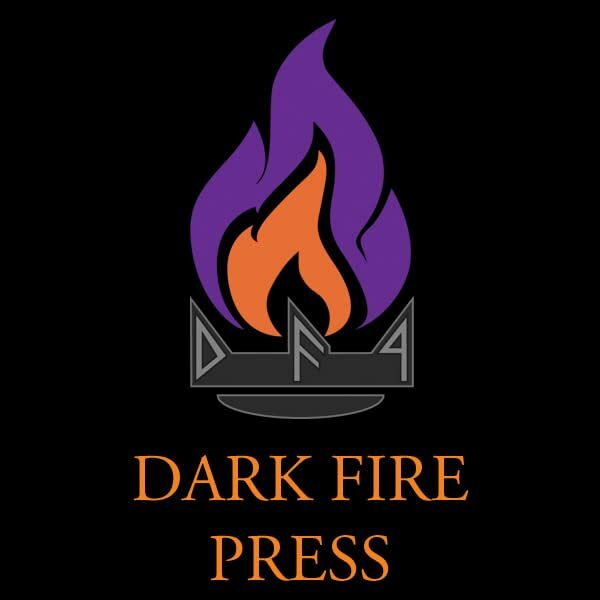 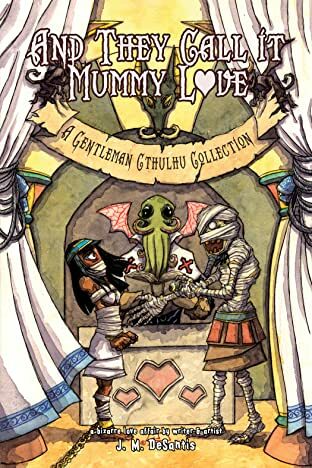 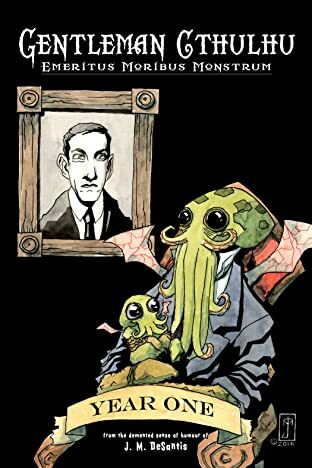 The comic combines DeSantis's often bizarre sense of humour with his love for the work of H. P. Lovecraft, Gothic horror, Victorian literature and monsters.